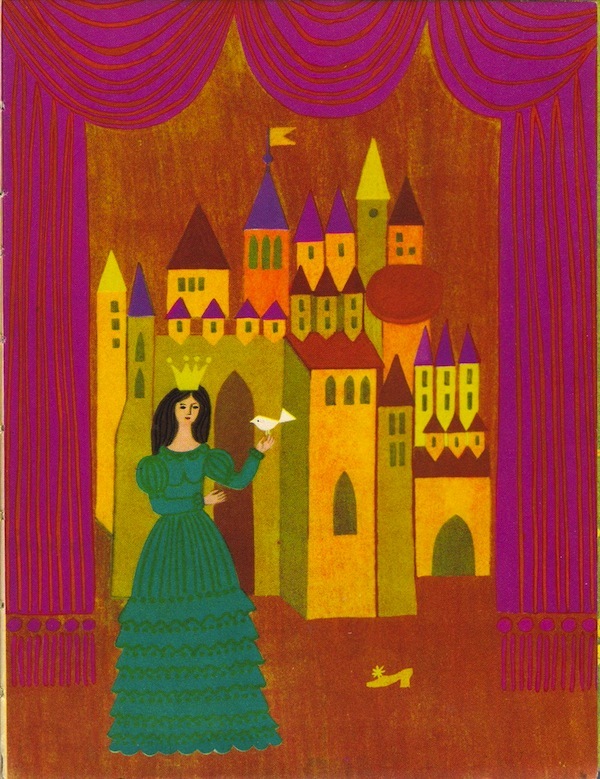 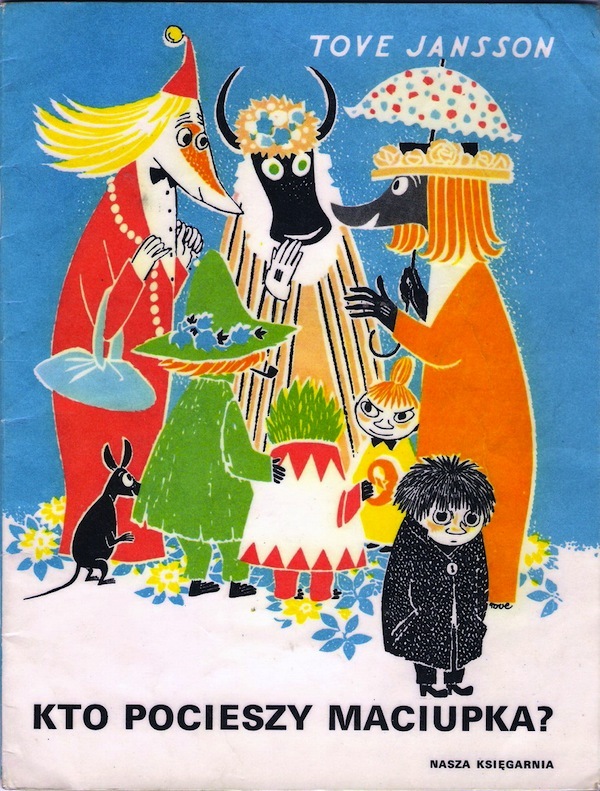 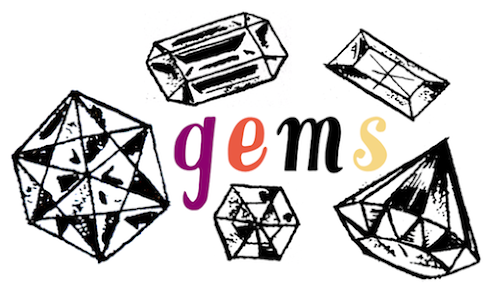 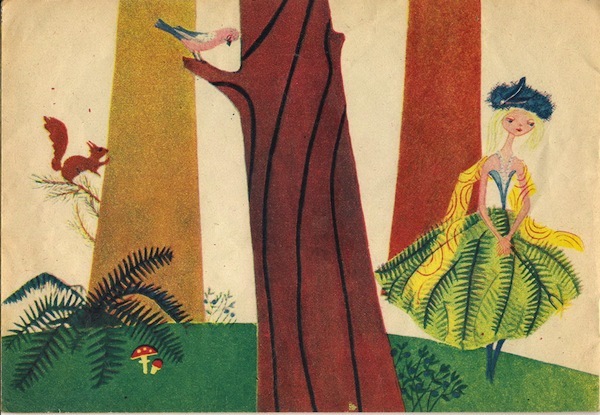 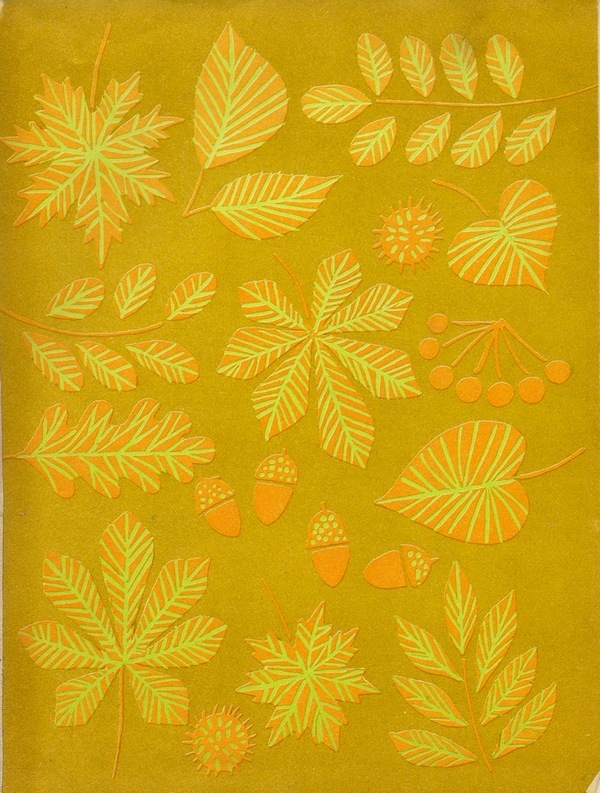 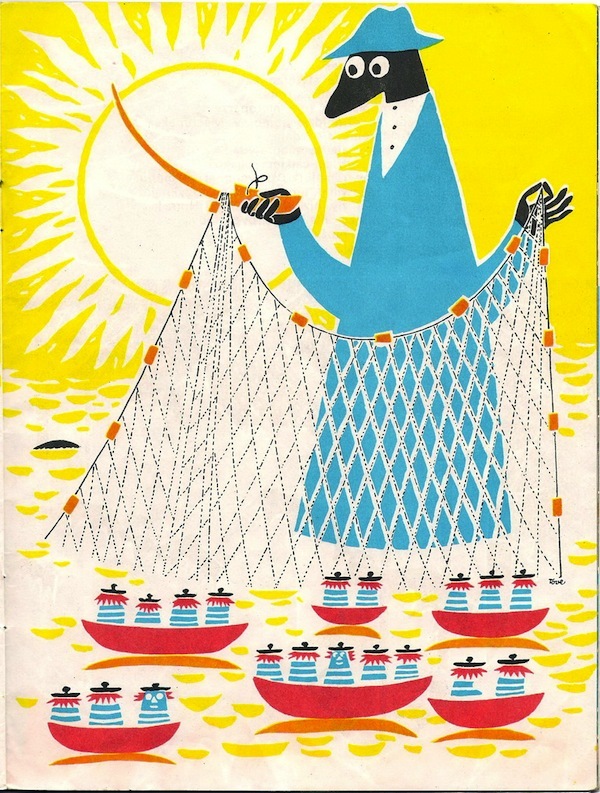 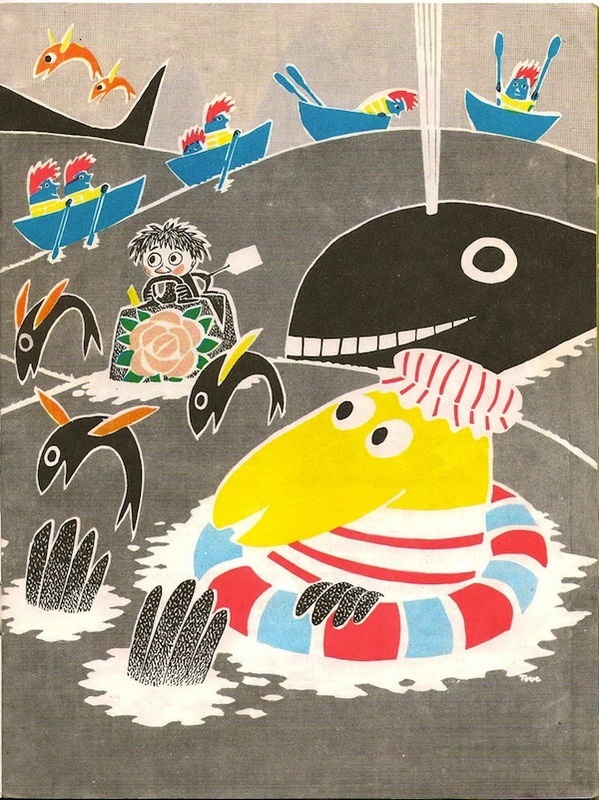 I found yet another wonderful blog devoted to vintage picture books. 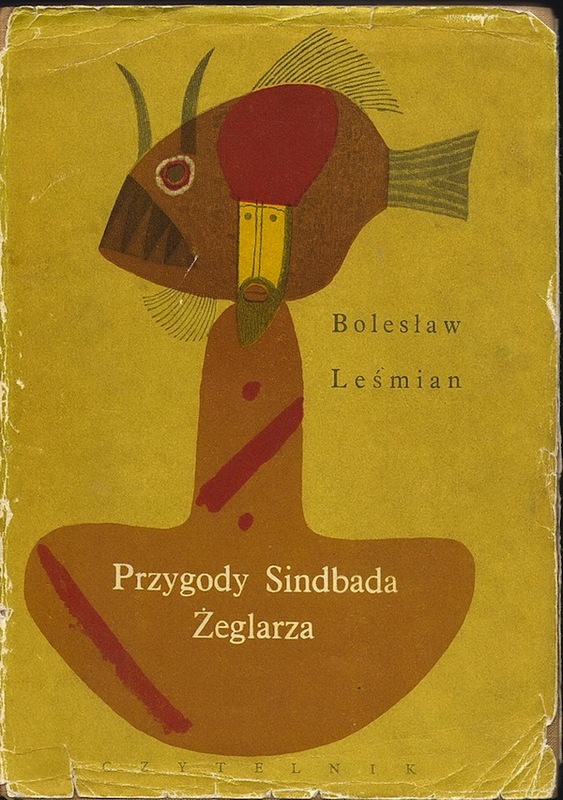 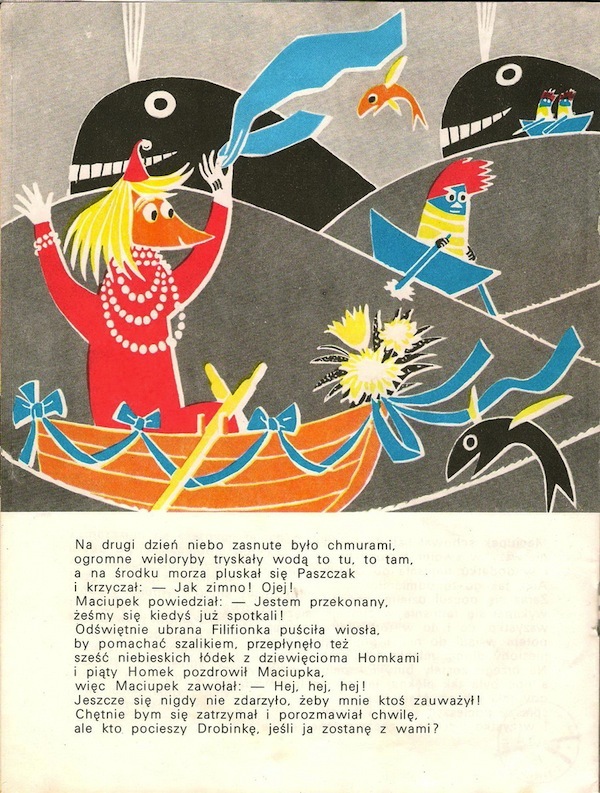 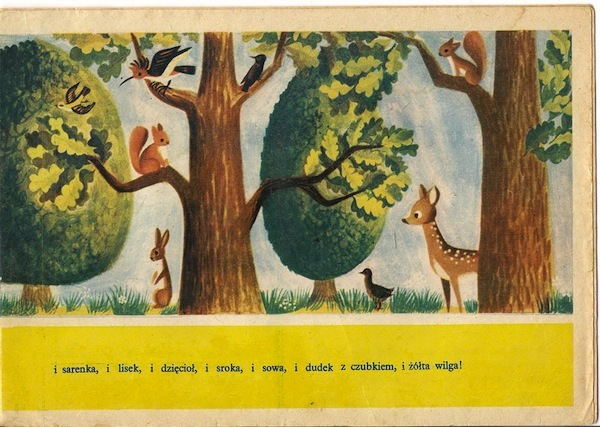 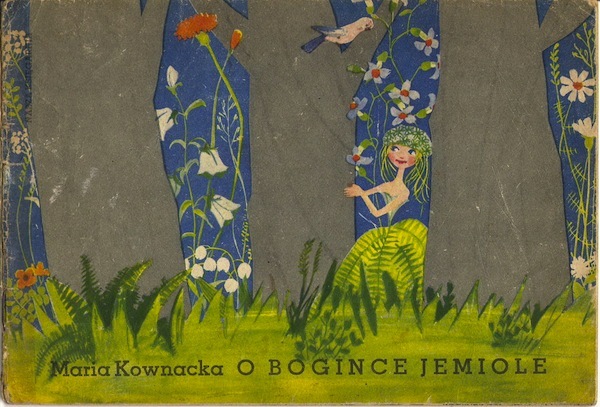 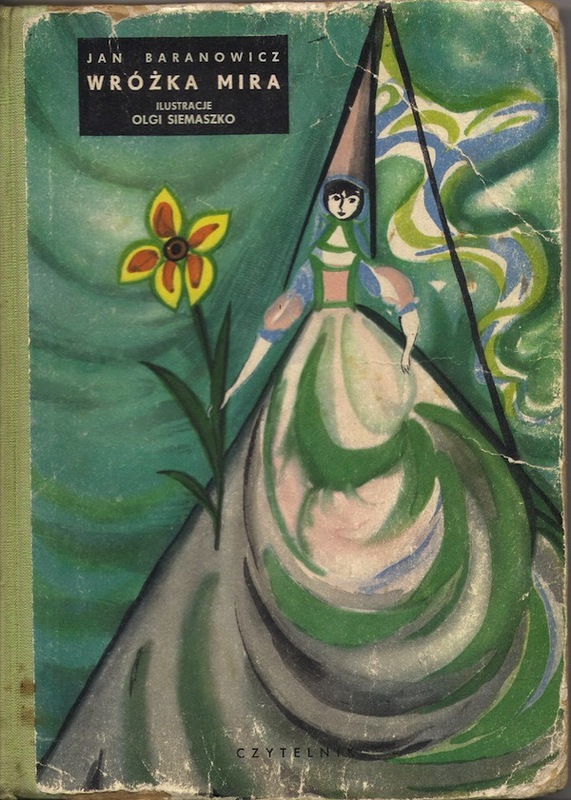 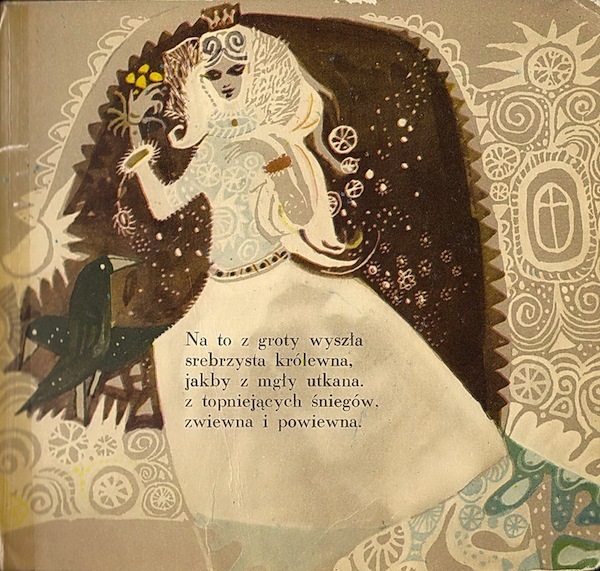 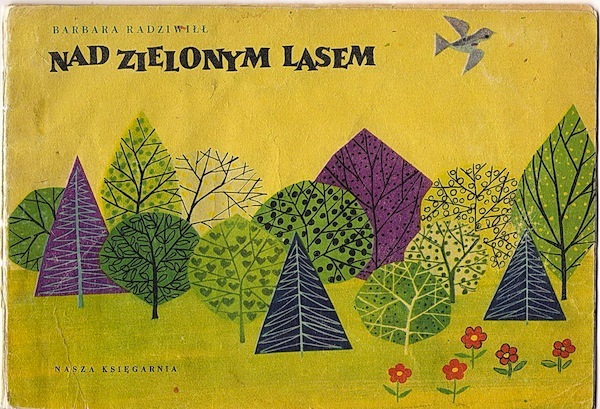 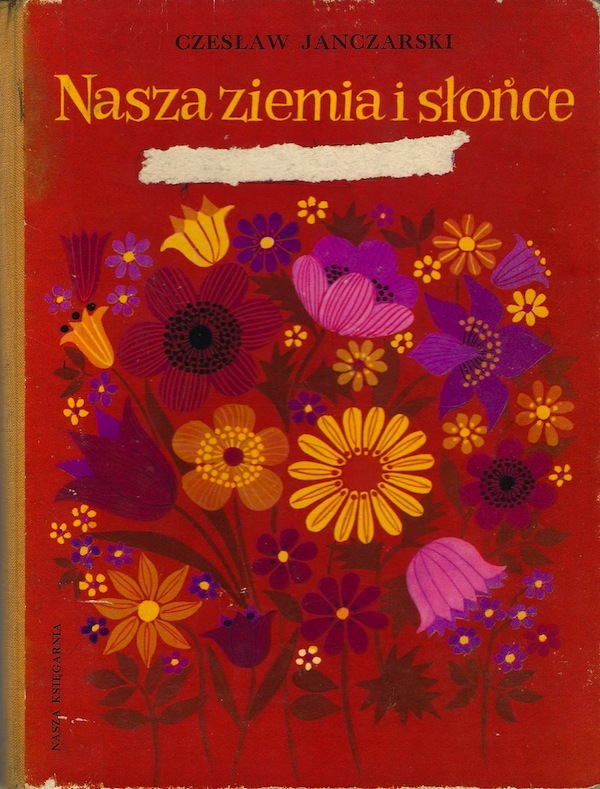 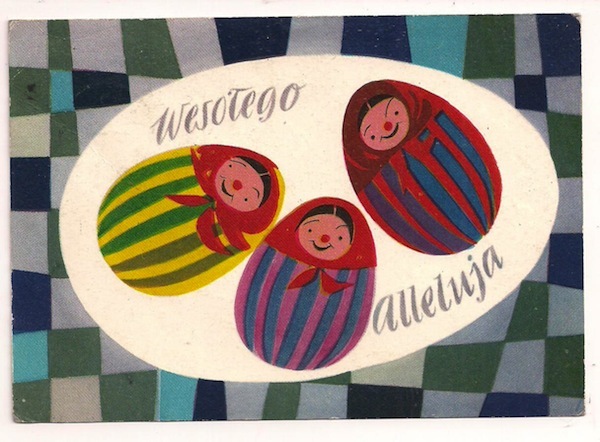 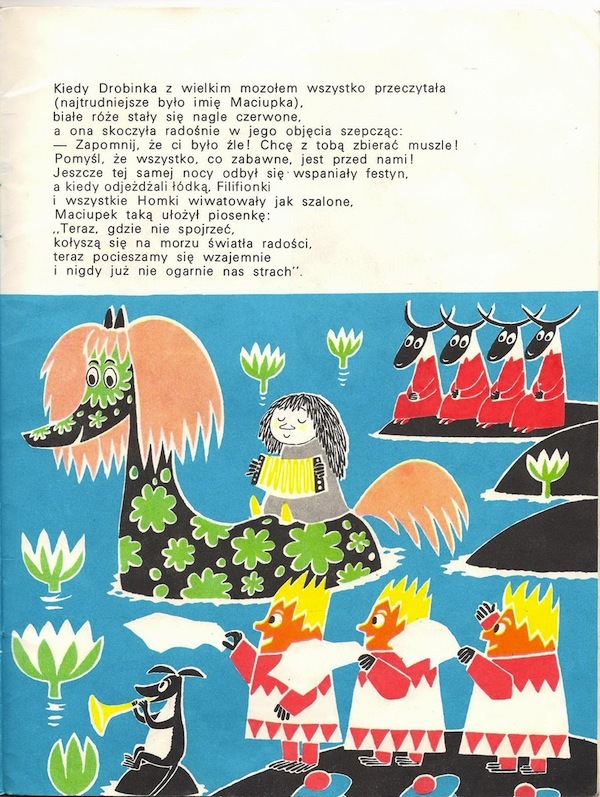 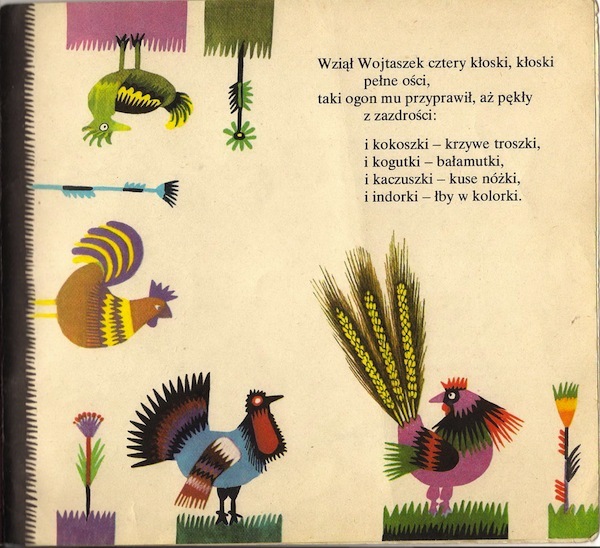 This one is Polish (and my browser translator reads the blog title as "Garage children's book illustrations", but I don't know how accurate that is). 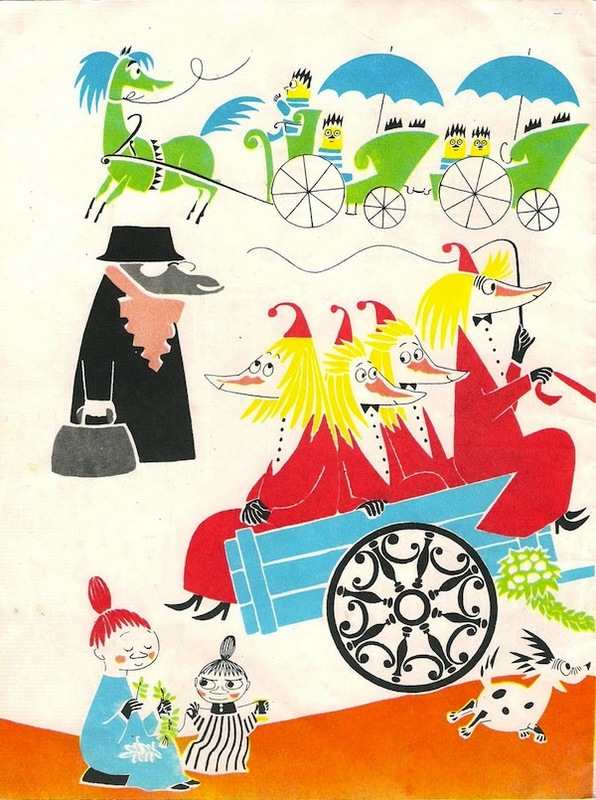 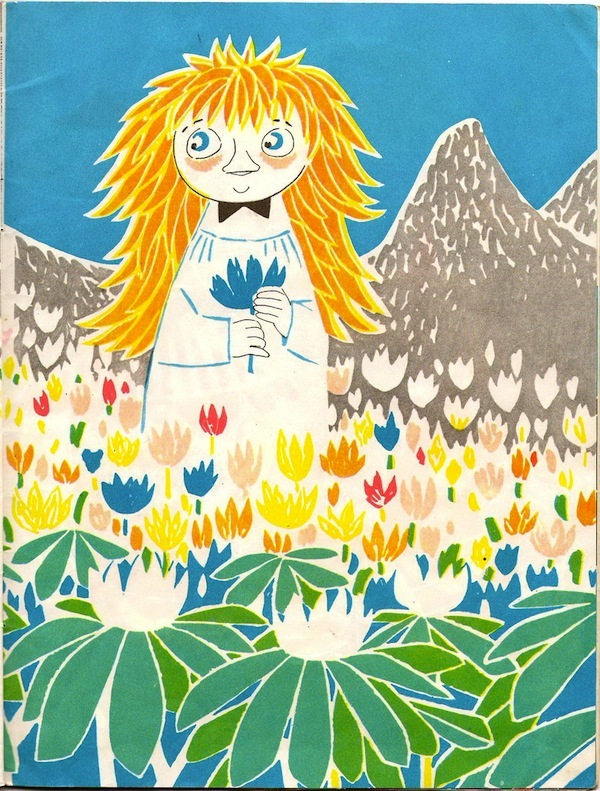 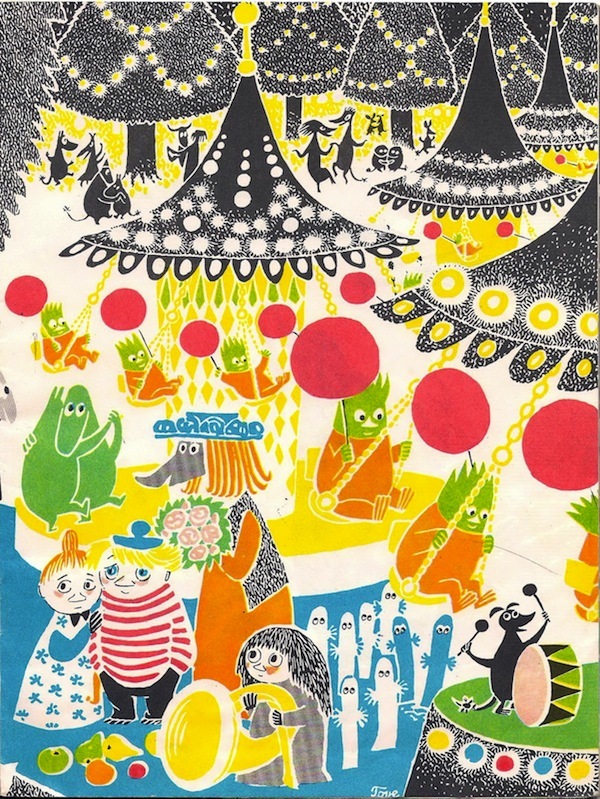 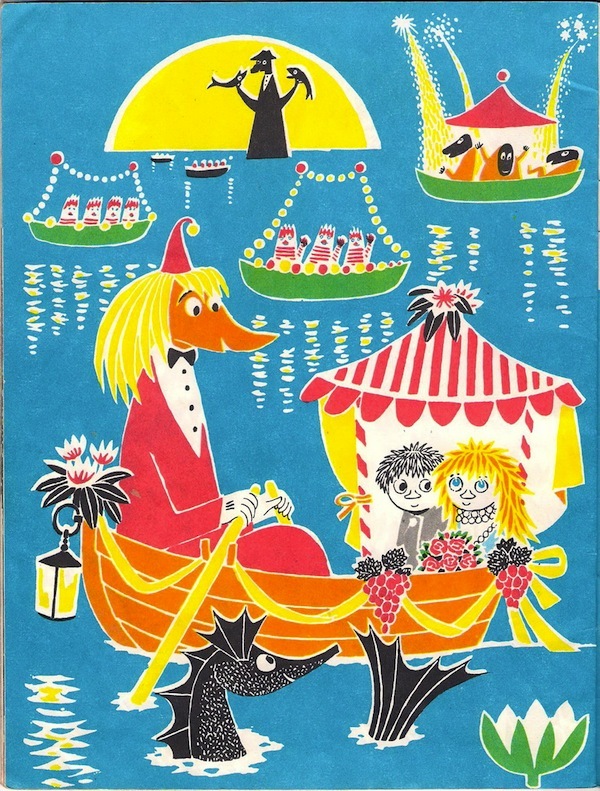 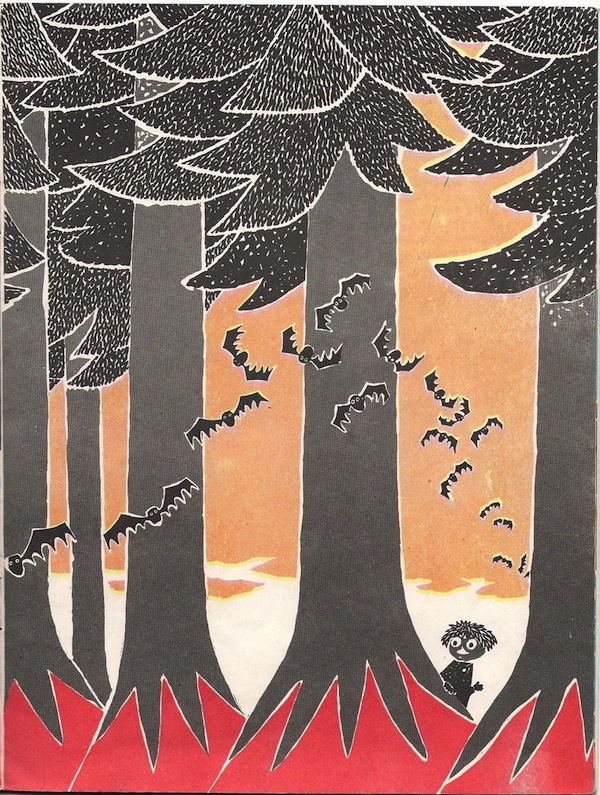 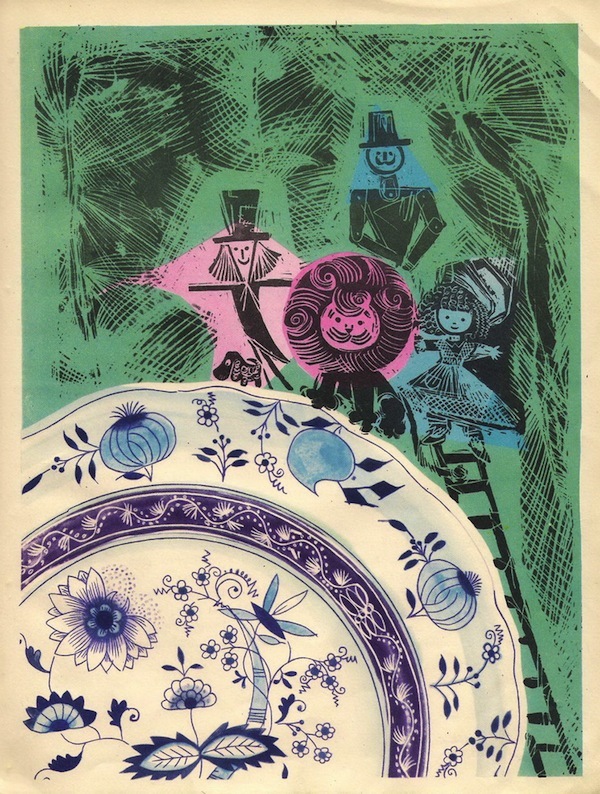 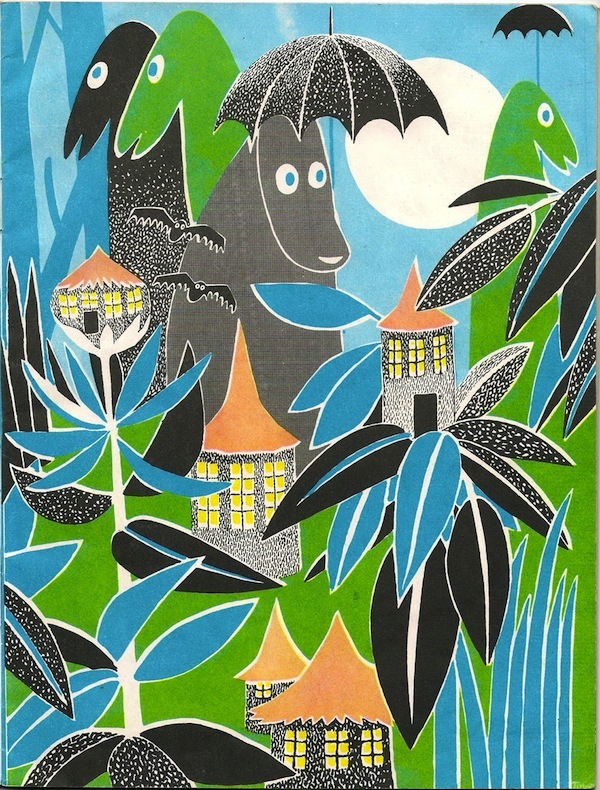 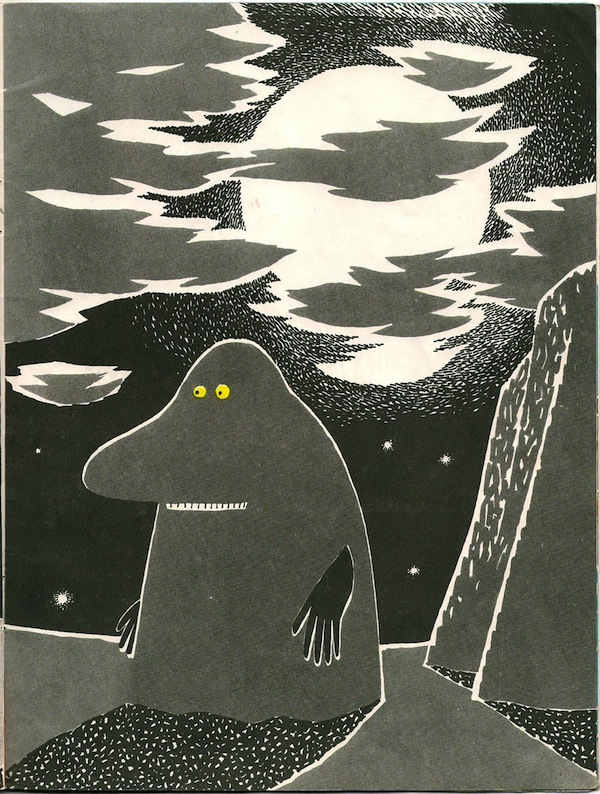 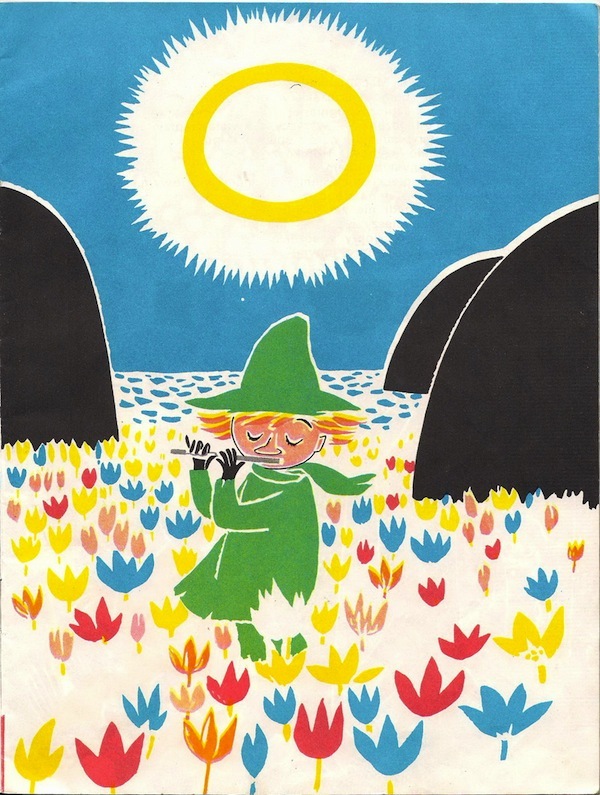 Anyway - I've repeatedly mentioned my love for anything and everything related to the work of Tove Jansson, so one of my favorite posts found there is filled with scans from an old edition of Who Will Comfort Toffle (here's the current edition).